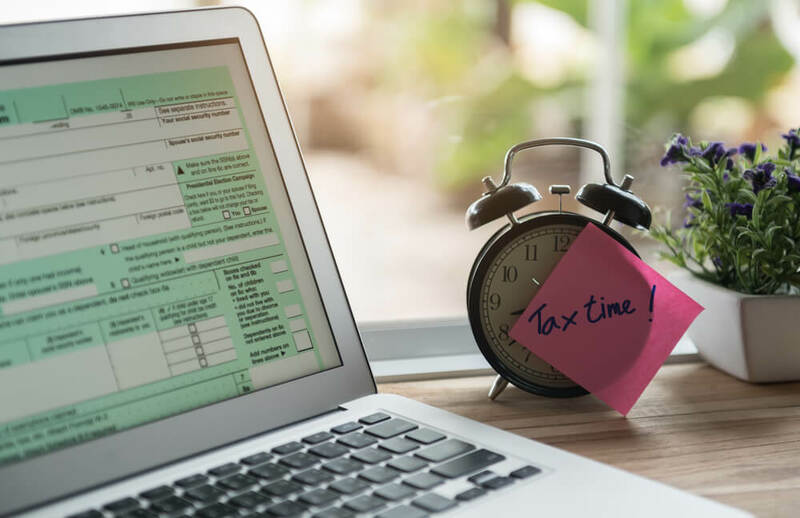 The deadline for filing personal taxes may seem far away (it’s April 30 this year), but it doesn’t hurt to start preparing now. This is especially true if you’ve just ended a relationship. 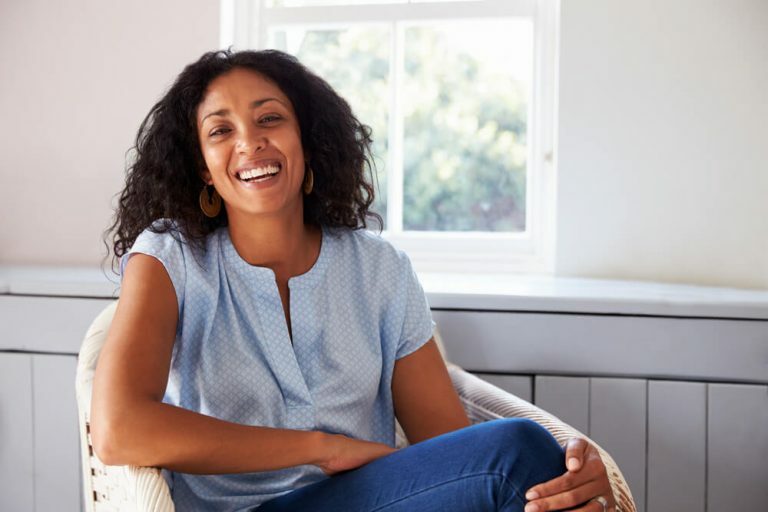 There are some key changes you will want to take note of if you are newly separated or divorced, and the information provided below will help ensure you aren’t caught by surprise. If you separate or divorce after Dec. 31, you’ll still file your tax return as married. Until your divorce has been finalized, you’ll file your tax return as separated. Once the divorce agreement has been finalized, you can file your tax return as divorced. The portion of your legal fees that were incurred in securing child or spousal support during your divorce proceedings can be claimed against your tax return. This doesn’t mean that your entire legal bill can be claimed, but do claim the portion of the legal bill that was incurred while seeking support. If you do end up receiving a settlement where you receive monies of child or spousal support, you may be required to pay some or all of that received support amount back to the government in a subsequent tax return. Depending on whether you were on the receiving or paying end of a support payment, you will be required to either claim this as taxable income, or you will be able to claim this as a tax credit on your income tax return. Spousal support is the primary consideration when it comes to claiming support payments. In most cases, child support is not subject to this treatment on your tax return. You will need to notify the CRA of your newly divorced status to see if you qualify for the Canada Child Benefit, any GST/HST credits, and any applicable provincial benefits. Depending on the child custodial arrangement, and what is earmarked in your separation agreement, this may translate into some significant tax credits. If there is a split child custody arrangement, the co-parents may agree to split the claiming of these credits in alternating years. One may be eligible to claim in even numbered years, and the other in odd numbered years. Regardless of the situation, the CRA will require legal proof of the status, and the claiming arrangement. In subsequent years, a signed letter between co-parents may be submitted with each tax return acknowledging the arrangement in order to qualify for the credit. Many things will remain the same as before you were separated. Firstly, and most importantly, if you owe money, you will need to submit your return with the amount that you owe by April 30. Otherwise, you will be required to pay interest to the government. If you are owed money, you don’t need to file by April 30, but it is in your best interest to do so. You will want to receive whatever refund you are owed because the government doesn’t pay you interest on that amount. If you are self-employed, you have until June 15 before you are required to submit your return and remit any amount owing by that date. There are some opportunities to receive tax credits if you are newly divorced. It is important that you have an accounting professional who is familiar with these available credits. Also, the government of Canada website offers a wealth of information and assistance if you require a greater understanding, or have any questions.